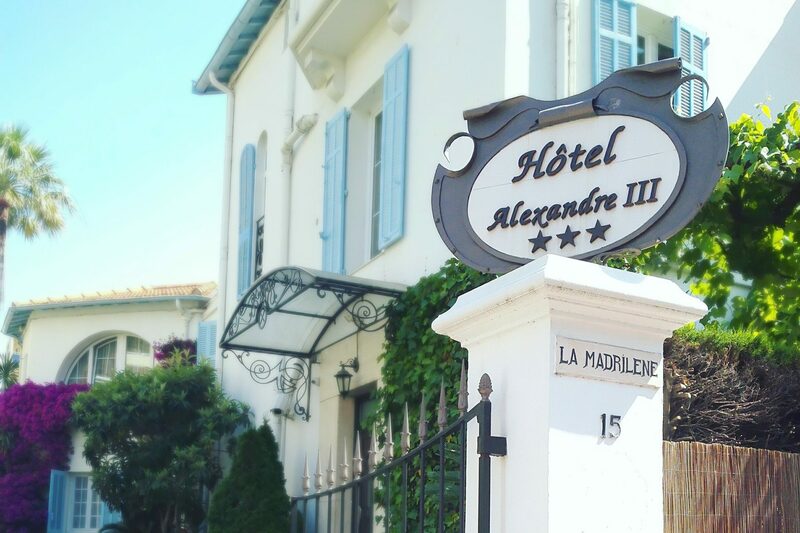 The Hotel Alexandre III is only 1.5 Km from the Palais des Festivals, where the Mipcom takes place — that would be a 15 minute walk along the beautiful Croisette or a 5 minute bus ride. You rather ride a bike? Let us know in advance and we’ll arrange one for you. Our 11 comfortable rooms, continental breakfast and personalized service will help you to relax after a busy day. Reserve direct, save & get free breakfast! The Mipcom is the world’s entertainment content market. A place to with the entire entertainment ecosystem, to source an acquire the latest and very best content in every genre and for every platform; an opportunity to present new projects and programs or find co-production partners and funding of projects.